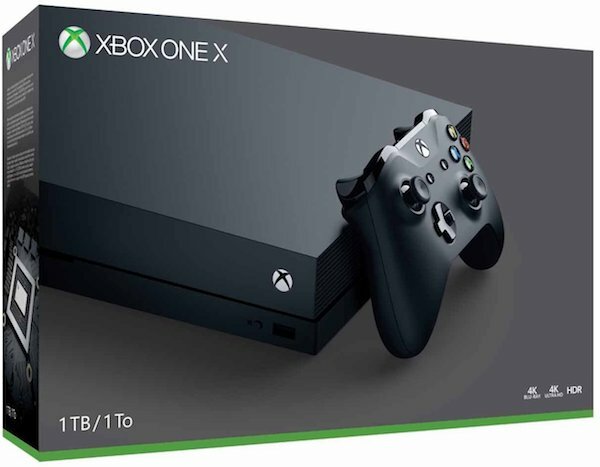 Microsoft’s Xbox One X 1TB Standard Edition pre-orders are now live and available. Here are the details on it. During Gamescom last month, Microsoft started us all out on the road towards the next generation of gaming with the Xbox One X. The Xbox One X Scorpio Edition was a limited edition release of the new console that sold so well that its pre-orders managed to total a record number within five days, but if you missed out on that round of orders, never fear because the Standard Edition is now available. At least, it’s available to pre-order. Pre-orders are currently live at the usual array of retail outlets, including on online giants like Amazon, for $499. The Xbox One X has plenty of power with which to enhance your gaming experience, and it features 6 teraflops of graphical prowess as well as a 4K Blu-ray player. 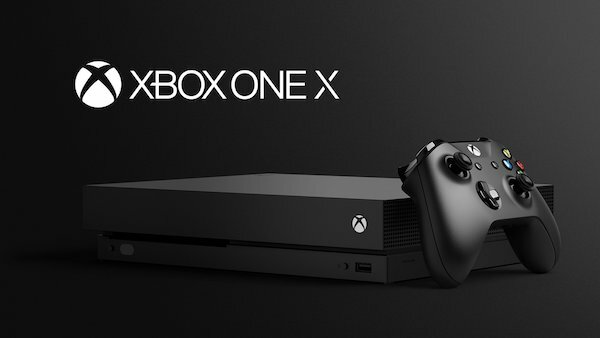 Thankfully you can expect all existing Xbox One games and accessories to work on the enhanced machine, and you of course do not need to plug this thing into a 4K display if you have not upgraded yet – everything will work just fine in 1080p and, we suspect, look absolutely stunning. You will of course want to give the Xbox One X a 4K screen with which to play in order to take full advantage of what “most powerful console ever” is capable of with its native ability to play games at full 4K resolution as well as with HDR. Games play better on Xbox One X. With 40% more power than any other console, experience immersive true 4K gaming. Blockbuster titles look great, run smoothly, and load quickly even on a 1080p screen. Xbox One X also works with all your Xbox One games and accessories as well as Xbox Live, an extemely advanced multiplayer network, giving you more ways to play. The Xbox One X Standard Edition goes on sale this November 7th around the globe and promises to be a big, and popular release for Microsoft. You can pre-order it today so that you could it get on launch day.